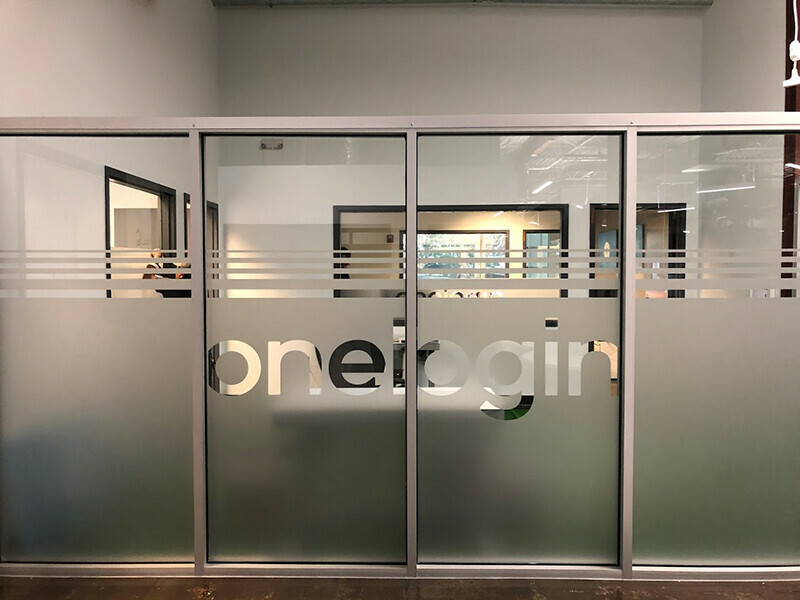 In Q3 of 2018, OneLogin, a Unified Access Management solution for cloud-based companies, chose to open its Southeast office at Atlanta Tech Park. The OneLogin offices at ATP were originally a corner suite that consisted of one main office and three smaller offices with six employees. Since their arrival in late 2018, OneLogin has expanded its operation to onboard five more employees and build out its suite to include two more offices and a common area for its team—all within a glass wall with premium branding. From the operations side, having OneLogin at Atlanta Tech Park has been great! 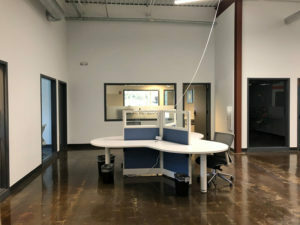 Their office buildout served as a catalyst for some of our other companies to expand their own operations, whether it was moving from the open desk space area to a private office or—in the case of Critical Edge Tech—building out a glass wall and private suite of their own. For more updates on what’s happening at The Park, please subscribe to our newsletter HERE! 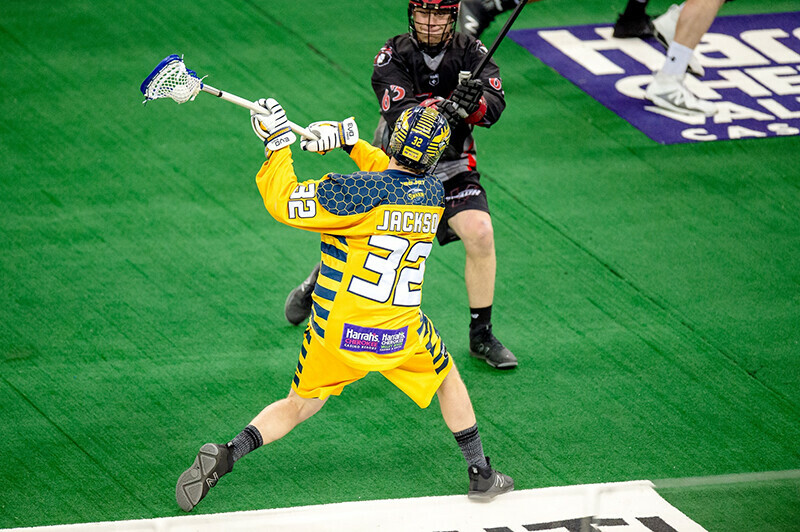 January 1, 2019, Peachtree Corners, GA: Atlanta Tech Park is partnering with the world champion Georgia Swarm lacrosse team to host a Tech Community Expo and VIP reception prior to their game at Infinite Energy Arena on Friday, Feb. 1, 2019. 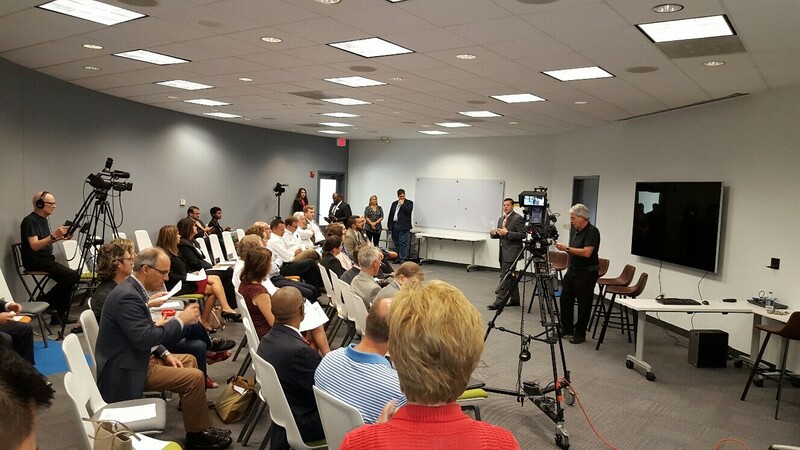 ABOUT US: Atlanta Tech Park is a technology accelerator in Peachtree Corners, GA. The facility features boardrooms, conference rooms, a video podcasting studio, hot desks, private offices, 600+ person events space, and 100+ person auditorium. Membership and insider information can be found on www.atlantatechpark.com. 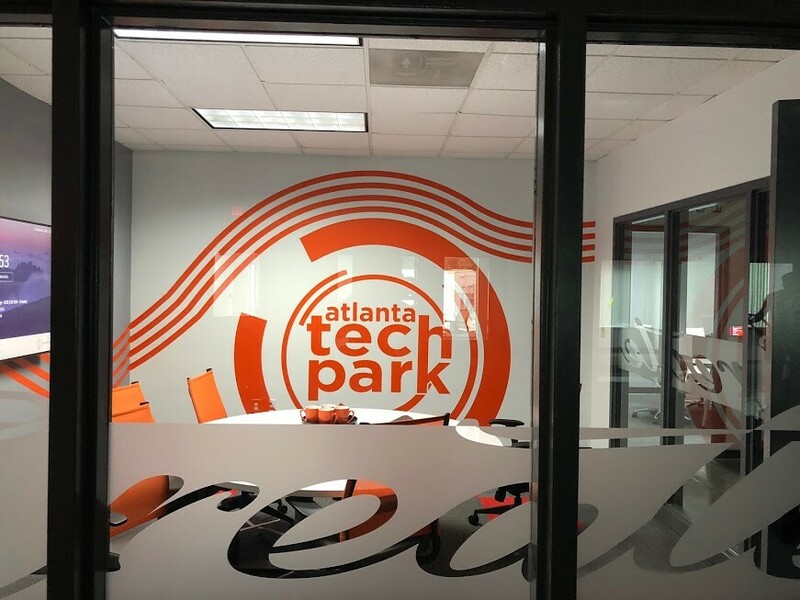 Please follow us on Twitter at @107ATP and on Instagram at @atlantatechpark for the latest news and updates. We’ve had a great year of firsts here at Atlanta Tech Park in 2018. Whether it was hosting our first-ever hackathon, the inaugural North Atlanta Tech Showcase, or multiple comedy shows, there have been some truly memorable moments at The Park in our first year. One of the most unique and exciting moments for us, however, was when Netflix stopped by to shoot the movie Sextuplets starring Marlon Wayans and Molly Shannon. We’ve been sworn to secrecy to keep details of the plot under wraps, so all we can say is that the movie is due out (pun intended) sometime in 2019. While we can’t share much about the movie itself, we are excited to show everyone the design changes that Netflix made during their week-long stay at The Park. The most notable change that the crew­, which was all full of wonderful people, made was adding a literal splash of color to our wall in the event space. Whereas we had a blank white wall before, we now have an orange wave running from end to end. On the left side of the screen, the lines are neat and orderly, but on the right side, they become more fluid, pronounced, and bold. Of course, you’ll also notice our logo prominently displayed near the entrance to the auditorium now as well! Netflix actually added our logo to two other walls in the facility. One of them is in the Create Conference Room. After seeing how much the logo brightened up Create, we opted to replace the original whiteboard on the wall with a transparent dry-erase board so that the logo could still be seen. We think it’s a hit! The third logo is on the wall outside of the Oasis Conference and Board Room, which was used for a small but important scene. Another major addition—and arguably the most exciting—Netflix made to Atlanta Tech Park came in the form of an authentic, orange ping pong table. Extras only used the prop during a scene, but our members and guests have made great use of it. As a matter of fact, the ping pong table has become so popular that we’re actually having a ping-pong tournament at our members-only holiday luncheon on Wednesday, December 19th. Lastly, Netflix added one last strip of vinyl paint to the wall above the interior offices in the front right of the building. The color serves as a reminder of the great week we shared with Netflix and of the energy that pulses through Atlanta Tech Park every single day. 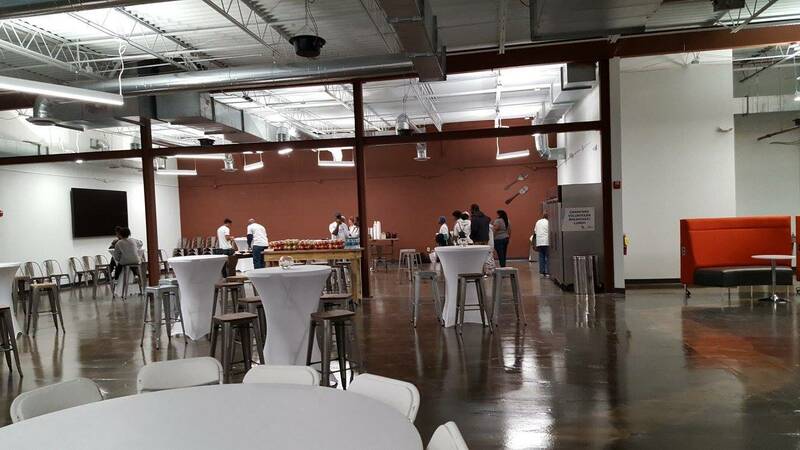 So, while you’re waiting for the movie to be released on Netflix, come on down to Atlanta Tech Park and check out the new additions to our facility yourself! We guarantee you will leave feeling productive, inspired, productive, and literally like you just stepped out of a movie set because you will have! 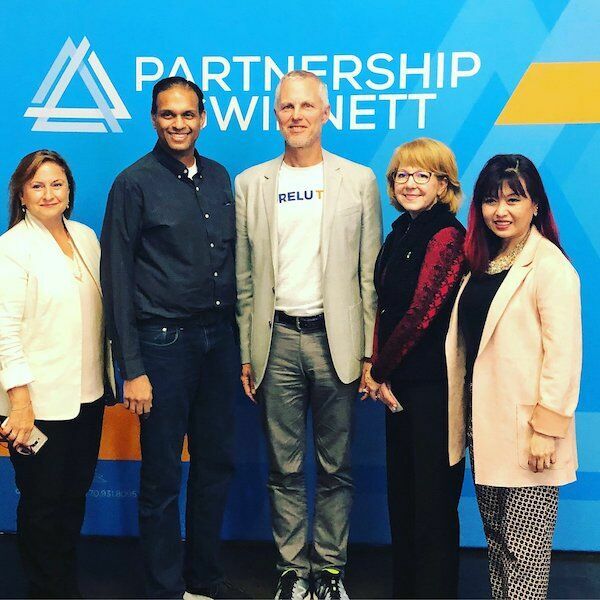 Atlanta Tech Park was proud to host the inaugural North Atlanta Tech Showcase last week on November 1st, 2018. The event featured 20+ exhibitors showcasing their technologies to investors, influencers, and tech talent. In addition to the showcase, we had a thrilling panel discussion on the future of North Atlanta’s tech ecosystem, a keynote address, and a startup pitch competition with a prize for the first and second place. Richard Cope, the CEO of Peachtree Corners-based NanoLumens, delivered a hugely insightful keynote address. In it, he shared two books everyone should read to learn more about entrepreneurship and five keys to success. Have a service or product that somebody else is willing to pay for. Entrepreneurs find the void and create the demand. Simple changes can yield profound results. Uncertainties along the way are part of the battle. It happens whether you want it to or not. Then what? What good is a product, service, or feeling if you don’t have anyone to share it with? Prior to keynote was a stellar panel discussion on the Trends, Opportunities, and Challenges of Tech Innovations in North Atlanta. The four panelists were founders of four tech accelerators in Fulton and Gwinnett counties, including our Founder herself, Robin Bienfait. Of course, we couldn’t send people home from the first-ever North Atlanta Tech Show without a pitch competition! There were eight presentations up to three minutes each. In the end, however, only two companies would win the prizes—each package including a small residency at The Park. Many congratulations to the 1st place winners Aaron Gobin and Bruce Rasa from AgVoice and the 2nd place winner Molly Proffitt from Ker-Chunk Games. Lastly, on Monday, Atlanta Tech Park hand-selected a handful of winners from our free membership giveaway! These lucky folks put their business cards in our fishbowl for a chance to win a free membership and didn’t need to spend any money on a Powerball ticket in order to do so. 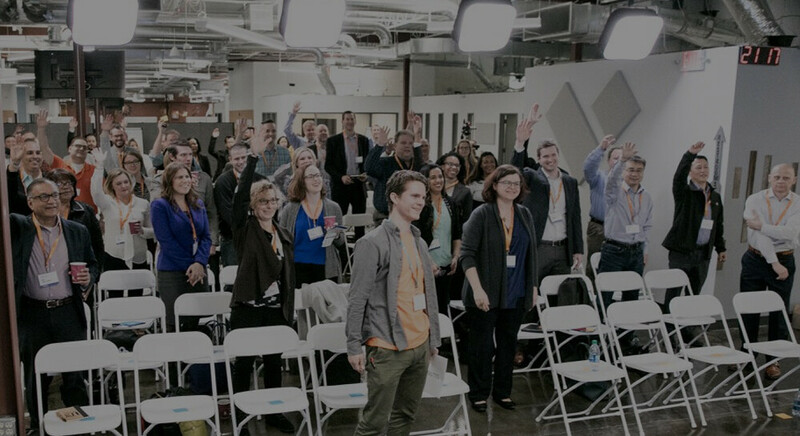 Interested in becoming a member but didn’t win a membership or have a startup to pitch? You can still sign up using our holiday special, which nets you three months of membership for half off! Learn more here at holiday.107atp.com now. Atlanta Tech Park thanks the Atlanta Small Business networking for being at NATS and covering all aspects of the event. The Park is quickly becoming known for its events and meeting space. Whether it’s conference rooms, meeting space, community events or networking – we have it all at The Park. The Park is now the home of Women in Wireless, Jr. Dev Meet Up, G.A.I.T. and SWGCC just to name a few. Each hosts their monthly community events at The Park, taking advantage of the state-of-the-art technology available to them. With such a vast selection of meeting rooms, larger organizations such as innov8rs and InnoSTARS have hosted conferences at the facility and have been amazed at all The Park has to offer. IOT Summits are hosted monthly here as well. 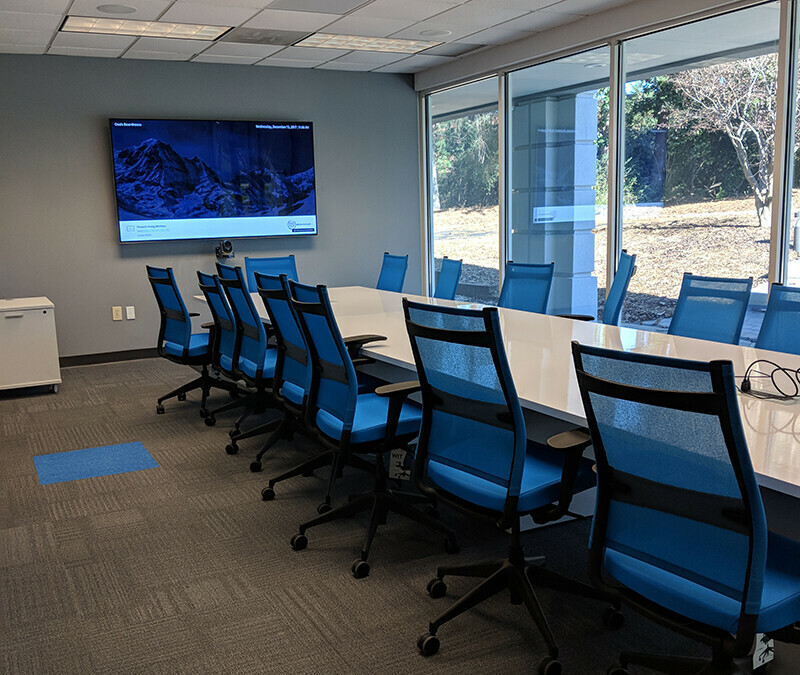 Digital displays, wireless tech, audio and video support are all available and enhance all of our conference rooms, boardrooms, and meeting space. We will also be hosting the HeHe Expo and as a Block Chain Hackathon in September. Partnership Gwinnett will be hosting the North Georgia Tech Showase in November as well. Click here for our event calendar. Conference rooms and boardrooms are also available to both members and non-members for monthly meetings, executive dinners and more. The Park has a list of preferred vendors to make planning your event a breeze. Check out all the events hosted at The Park. If you have not visited us, why not schedule a tour today. Ready to plan your event, click here to request a quote. © 2019 Atlanta Tech Park.